Did you come out to the Party in the Park on Friday August 21, 2015? Check out this video and see if you can spot yourself! If you missed the event, watch the recap to see what went down. 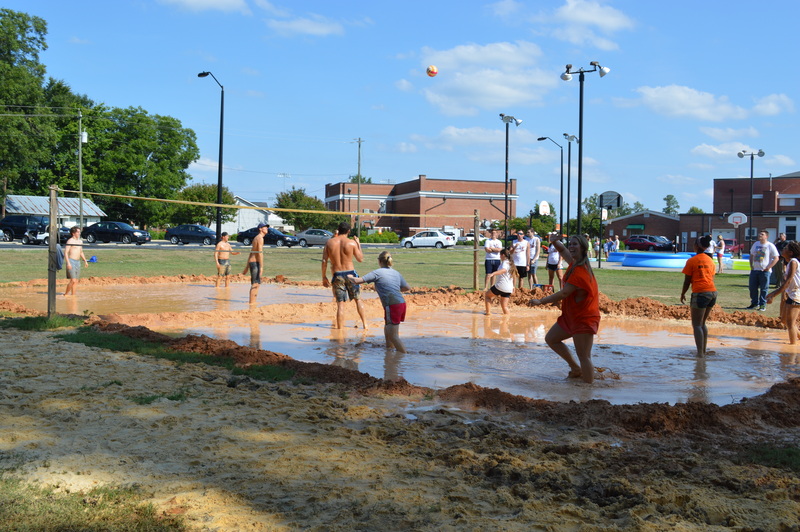 Welcome Week is officially over but not without leaving the students of Campbell University with lots of new memories. 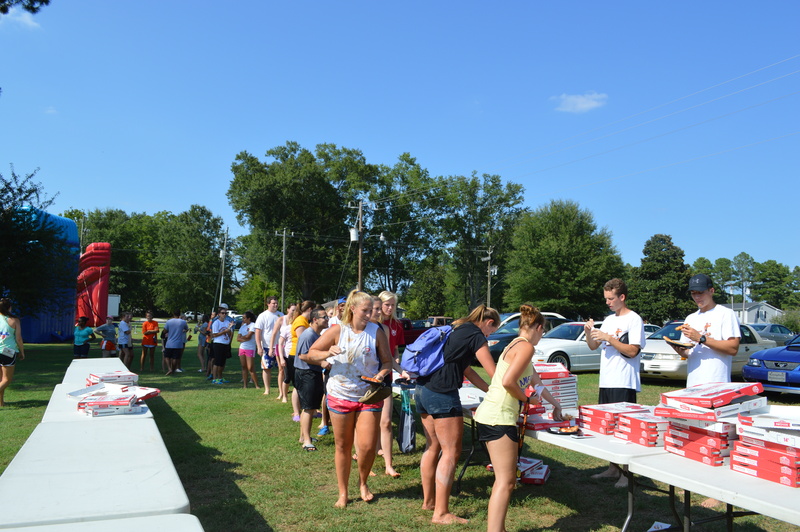 To start out the week, the incoming class had their own party and celebration on Saturday August 15. 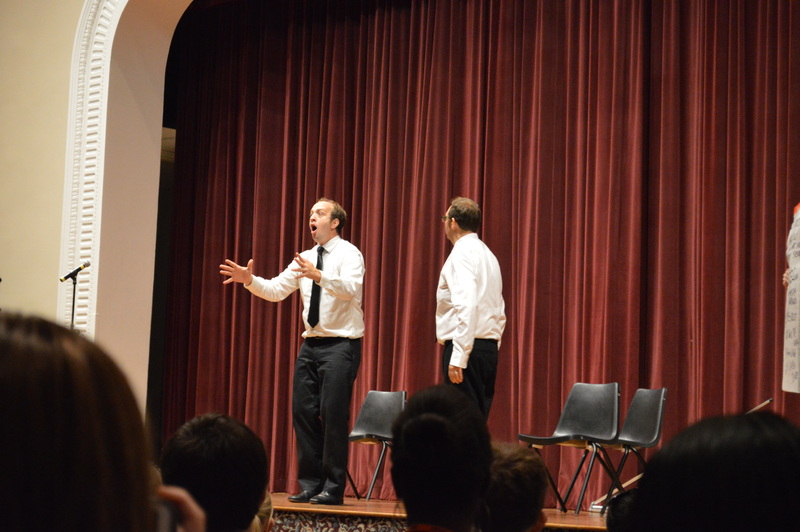 On Sunday, after all the other students had moved back on campus, BINGO was enjoyed in Turner Auditorium. Congratulations to all who won a great prize! I am sure you know that every other student is jealous of you. On Monday was That Drummer That DJ where students rocked out to some hits that were remixed and with a good beat. 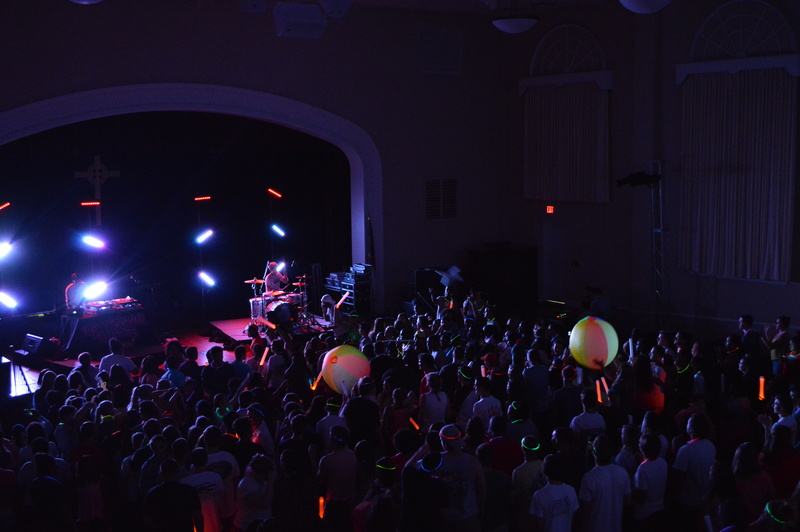 CAB handed out glow sticks and during the show, they tossed airplanes and glowing beach balls from the balcony of Turner Auditorium. Tuesday was the Street Fair and we hope you signed up for everything you want to be a part of. Remember that college doesn’t last forever and if there is something you want to do, there is always a way to make time for it. More importantly, we hope that you have chosen to be a part of the yearbook staff. If you didn’t sign up with us at street fair, its not too late! Wednesday was the first day of classes and we hope it was a great one for everyone. Thursday, an Improv group came. They were called Mission Improvable. On Friday was the Party in the Park, a tradition that has been around at Campbell for many years now. 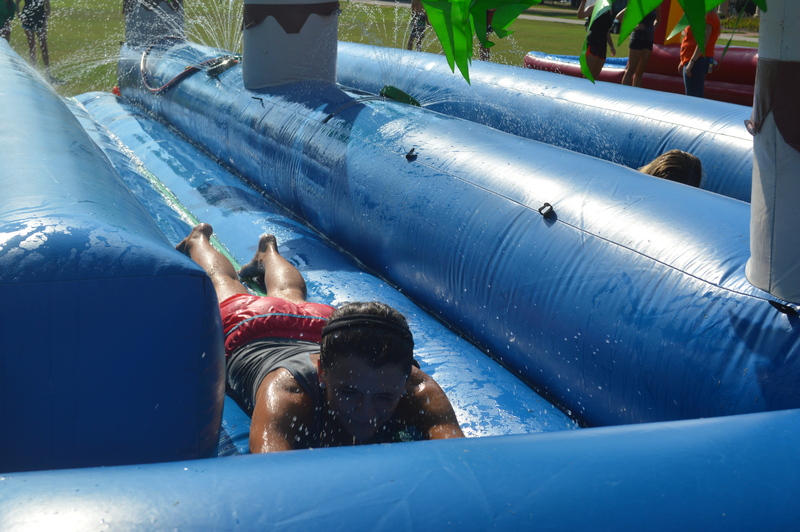 Pelican’s Snowballs, pizza, mud volleyball, water slides, and even pools were added this year. Have a great second week of school and come back tomorrow to find a video montage of Party In The Park!